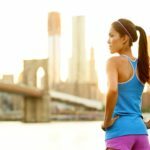 You do not need to sulk if you haven’t had a healthier last year. There’s still plenty of time to improve your diet and include nutritionist-approved foods in your daily routine. There is no great time other than a new year to de-clutter and organize your kitchen and pantry to set up a clean-eating routine for yourself. 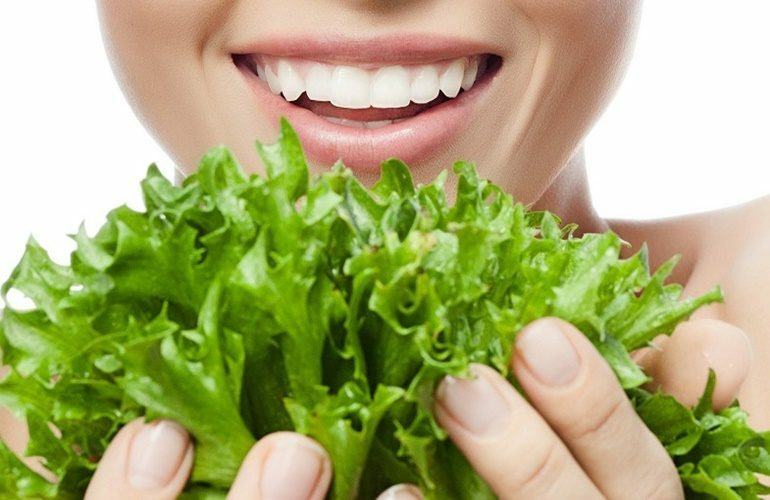 Get rid of junk food and focus only on healthy diet by including healthy foods in your diet. The healthy foods will keep you healthy and active in the long run. If you have a fully-organized kitchen filled with healthy foods, you can help reset your diet plan and stick with it. Here are the five feeds you need to include in your diet plan to achieve a healthier 2018. You must include fruits and veggies in your diet in order to stay away from chronic diseases such as heart disease, dementia, obesity and type 2 diabetes. 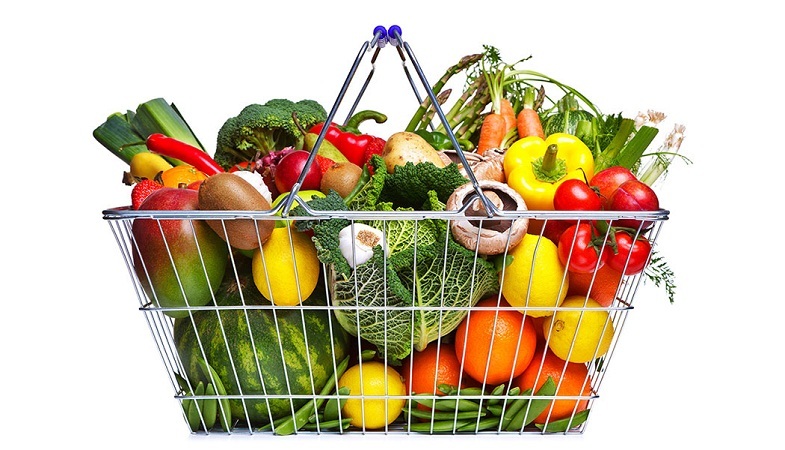 A good variety of fresh fruits and veggies should always be kept on hand. Have at least two servings of fruit and three servings of veggies every day. You can also include fruits and veggies in your everyday meals. For instance, you can have an apple or a banana in your breakfast. Fruits and veggies can also be used as snacks. Choose to make recipes that include veggies. You can add veggies to your regular meals. They can be added to your egg dishes, muffins, and smoothies. Add lots of green veggies in your burgers. 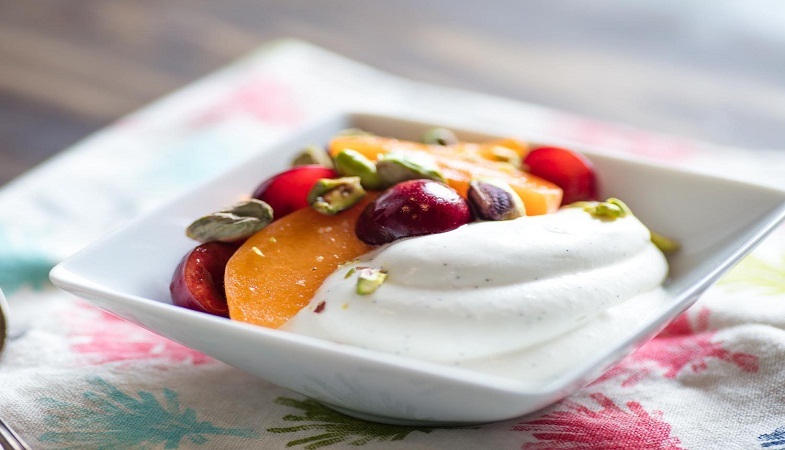 If you do not want to miss out on high-protein and essential nutrients like calcium and potassium, then include low-fat or Greek yogurt in your diet as soon as possible. Basically, Greek yogurt contains twice the protein and half the sugar of a regular yogurt. Therefore, you should consider having this one instead of the regular yogurt that has more sugar and less protein. Consuming a single-serving container of Greek yogurt that contains around 17 grams of proteins is equivalent of consuming three eggs. 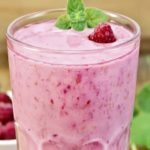 You can also include fruits in the yogurt or make a smoothie. Nuts are healthy for you. Research has revealed that people who take around an ounce of nuts every day tend to remain thinner. They also have a lower risk of heart disease and cancer problems compared to those who avoid nuts in their diet altogether. Include cashews, almonds, pistachios, walnuts or any other nut in your diet. 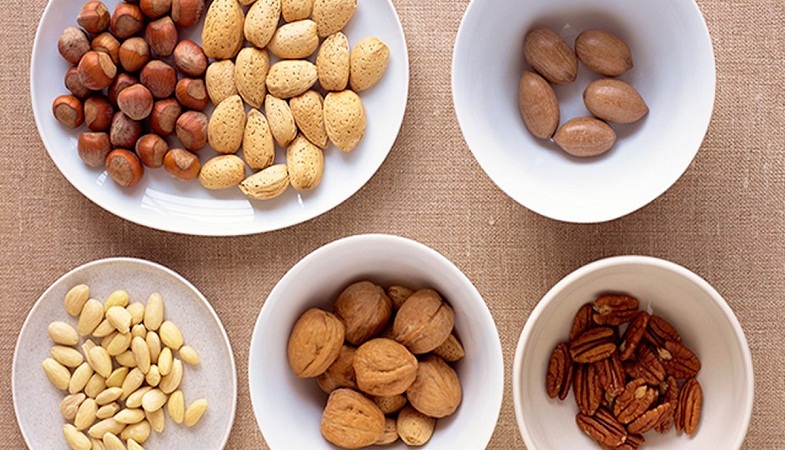 Since nuts contain high amounts of fat, you need to keep a control on their consumption. Nuts have super rich nutritional value and contain lots of protein and nutrients like vitamin B and E, fiber, and magnesium. You can chop the nuts and sprinkle over your salad, yogurt, whole grains and oatmeal. 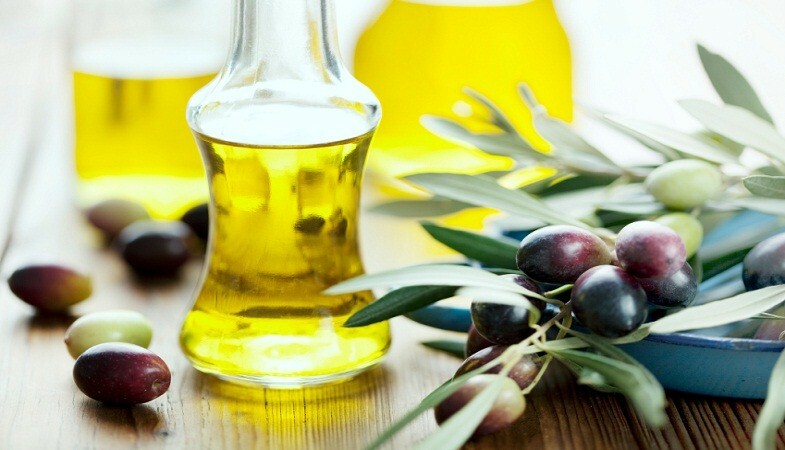 You need to replace any other cooking oil with EVOO because it is rich in heart-healthy monounsaturated fats. It is also low in unhealthy saturated fats. 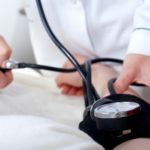 EVOO has been giving cardiovascular benefits for over a long time and even various research has proved that. You can use EVOO in your regular foods and also combine it with vinegar to make tangy and delicious salad dressings. If you’re trying to improve your health or lose weight this year, then we would not suggest you to entirely remove carbs from your diet. 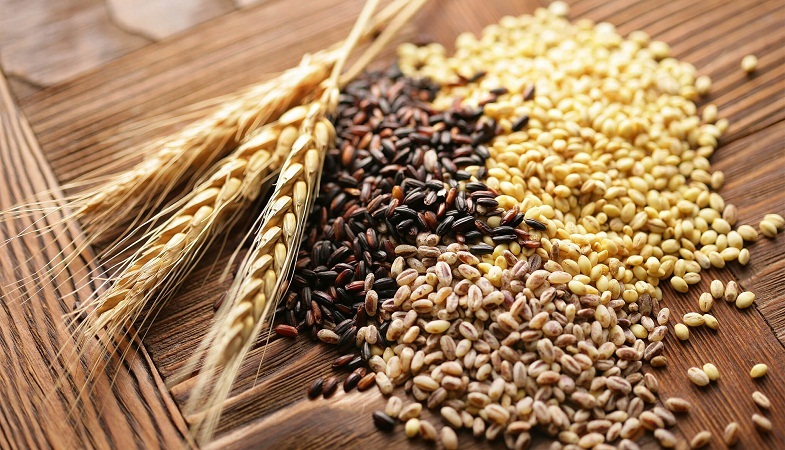 Having whole grains such as oats, barley, brown rice, quinoa, and farro in your diet can protect you from chronic conditions such as heart diseases, type 2 diabetes, obesity and cancer. You can add more years to your life simply by eating more whole grains. You can enjoy oats or other whole grain cereals in your breakfast as whole grains contain filing fiber, vitamins and minerals. If you want to bake something, then you should use whole grain flour instead of plan white flour. Farro, quinoa and other cooked whole grains can also be added to side dishes as well as salads.